A clean and enhanced look for your property. 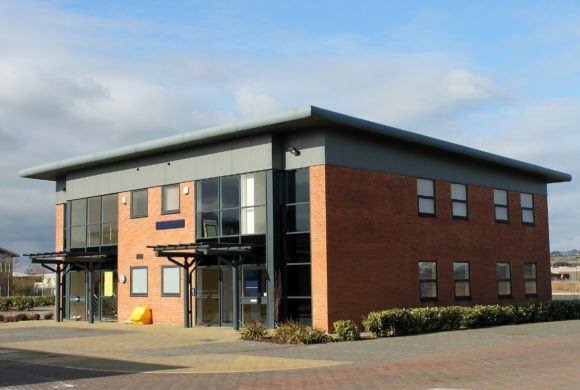 If you want to give your clients an excellent first impression, get your property cleaned by Masterglass. 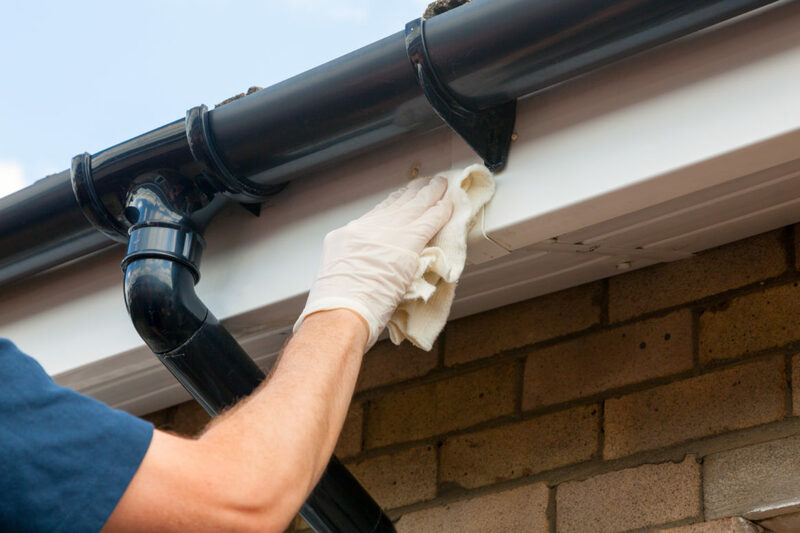 Our experts use high-quality uPVC cleaning techniques to get rid of years of dirt and stains on your property. 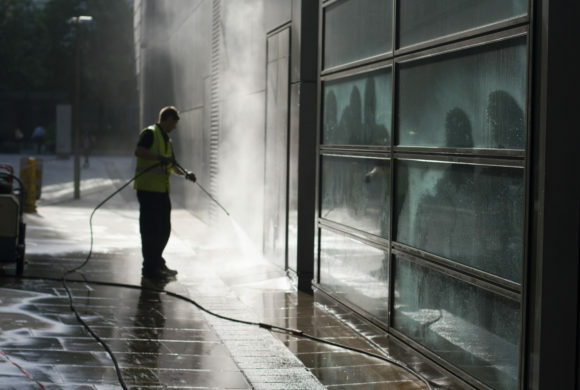 With our help, you can have a clean and beautiful looking property that will impress any visitor to your premises.